There are about 23 million people who live in Yemen, with almost 46% under the age of fifteen. On the average, the Yemeni women give birth to seven children. This gives Yemen one of the highest birth rates in the world. Most of the inhabitants are Arabs, but you will also encounter Pakistanis, Somalis and Indians. The majority of the people here earn a living by working the field and herding. It is common for young men to leave their homes and go to major cities or Saudi Arabia in search of work. People here usually spend their afternoons gathering in small groups and chewing khat leaves. This is a special plant containing a substance that causes a sense of well-being or euphoria if consumed in larger quantities. Located in the Middle East, Yemen is bordered by the Red Sea to the west, the Gulf of Aden and the Arabian Sea to the south, Saudi Arabia to the north and Oman to the east. Some small islands in the Red Sea (mostly volcanic) and the Socotra Island in the Arabian Sea also belong to the republic of Yemen. Mostly an arid country, it should not be surprising if there is no rain during long journeys. The temperatures throughout the year range from 20 to 54 degrees Celsius. Yemen is also the home of the Rub al Khali (Empty Quarter), a desert that is shared with Saudi Arabia. In contrast, Yemen is also the place where you can find sunny beaches almost all year long. Few countries have such a rich fistory and such a diverse culture. Present day Yemen is the result of many successive wars, conquers and conquerors. 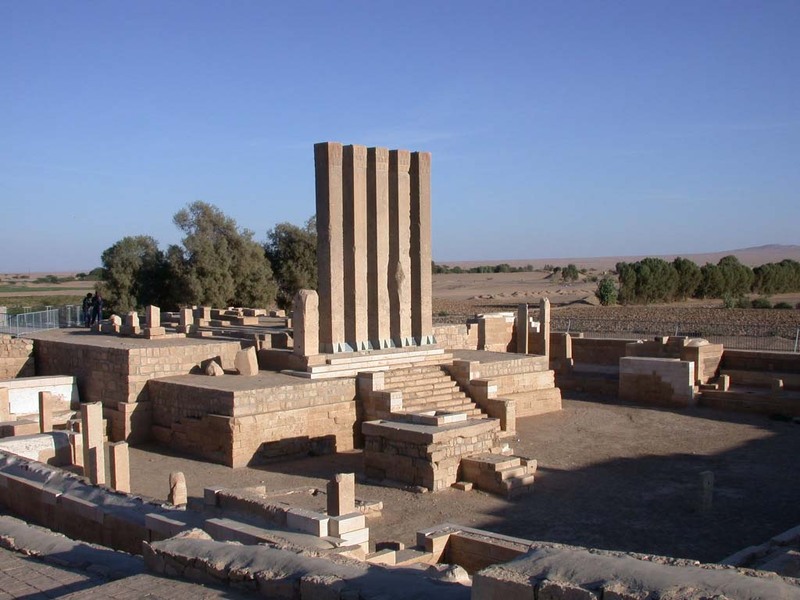 Part of the Sabaean kingdom in antiquity, the territory of Yemen was later under the influences of Himyarites, Romans, Ethiopians, Persians, and Muslim Arabs and was conquered by the Ottoman Empire in the 16th century. Finally, Yemen became independent in 1918 and has been a republic since 1962. With such tumultuous events, it is no wonder that we are dealing here with very interesting ways of life, costumes and traditions. “Abounding in good things,” as the Arab geographer al-Idrisi once said, Sana’a is the capital of Yemen and a city with amazing architecture. It is more that 2,500 years old and it is located in a valley in the mountains, 2,200 meters above sea level. The medieval buildings that resemble huge sand castles, the large markets and the bright colors make walking through the capital a real adventure, especially for someone coming from Europe, who has never seen a typical Arabic city. The historic town of Zabid is famous for its university and was the capital and cultural center of Yemen from the 13th to the 15th century. The remains of the university can be visited today as well as its Great Mosque. 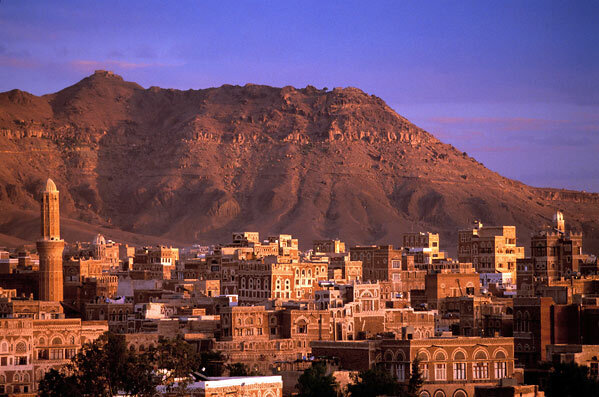 Other important cities in Yemen are Al - Hodeidah “the Cinderella of the Red Sea,” which is said to have the most beautiful sceneries in the whole country, the old city of Ibb, the port of Mukkalla (near the Gulf of Aden) where you can feel the Indian influences, the ancient city of Marib and so on. The Socotra archipelago has been long admired for its biodiversity, having many unique or endangered species of flora and fauna. 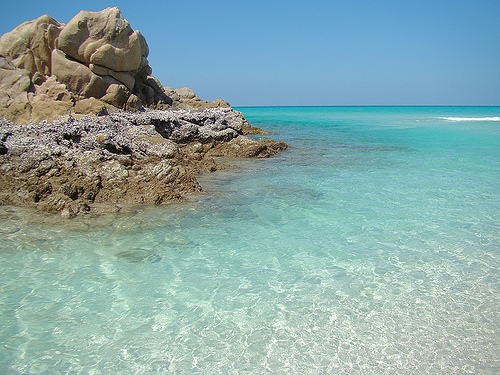 In June 2008, the island was included in the UNESCO world natural heritage sites. Besides visiting all these breathtaking cities and their legacies, there are many other things you can do in Yemen, like witness or participate in camel racing, practice diving in the Red Sea and admire the great coral reefs, paraglide, trek and hike. Also, the beaches of Aden, Mukkalla and Socotra are not only extremely beautiful, but you may rest assured that they will never run out of sun. 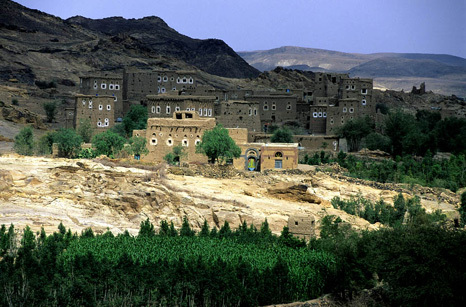 Because of its geographic position and its tumultuous history, Yemen gas gained a great and unique cultural heritage. Culturally speaking, what made Yemen famous to the music experts worldwide is the popular music that was carried on from generation to generation. In terms of religion, most of the citizens in the country are Muslims, belonging to two different religious groups, but there are also around 3,000 Christians, 400 Jews and a few Hindus. However, the constitution of the country allows the free practice of religion throughout the republic. Because of the occupation of the Ottoman Empire, the cuisine in Yemen has strong Turkish influences, which makes the food dishes very different from the rest of the food courses in the Middle East. Dairy products are uncommon in the Yemeni diet, although buttermilk will be consumed in some villages. In major cities chicken, lamb and fish are the main ingredients used. Saltah is the national dish; it originated in Turkey and resembles meat stew. Coffee and tea are the common beverages consumed.